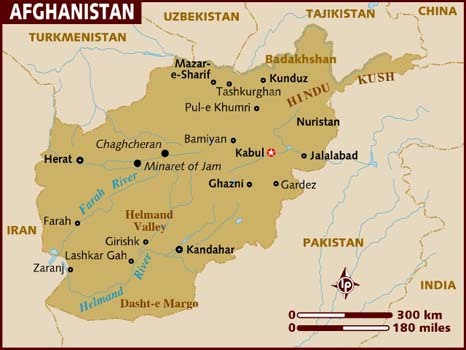 JALALABAD, Afghanistan – At least 20 militants of Islamic State (IS) were killed in Afghanistan's eastern province of Nangarhar overnight as security forces continued in mopping-up operations, authorities said Friday. Six militants' defense positions and hideouts together with amount of weapons and ammunition were also destroyed by the security forces, the statement added. In neighboring Pachir Aw Agam district, three IS fighters were killed after Afghan Air Force launched an airstrike in the mountainous district, according to the Afghan Ministry of Defense. Clashes have forced thousands of villagers to flee to safer places. The IS group has yet to make comments on the report.